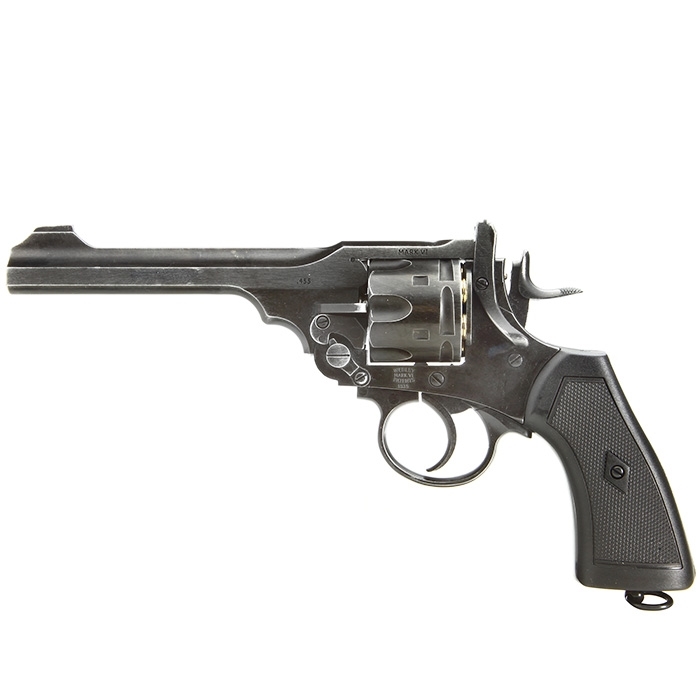 Webley MKVI .455 Co2 Service Revolver full metal. Based off original blueprints and 1915 original markings. nel 1915 ed arrivata fino ad essere presente in Call of Duty 2.